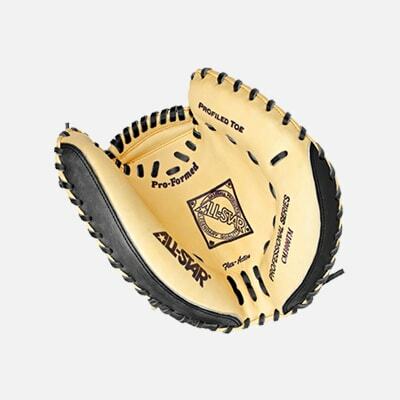 This training mitt is designed to force catchers to catch in the pocket and not the web. 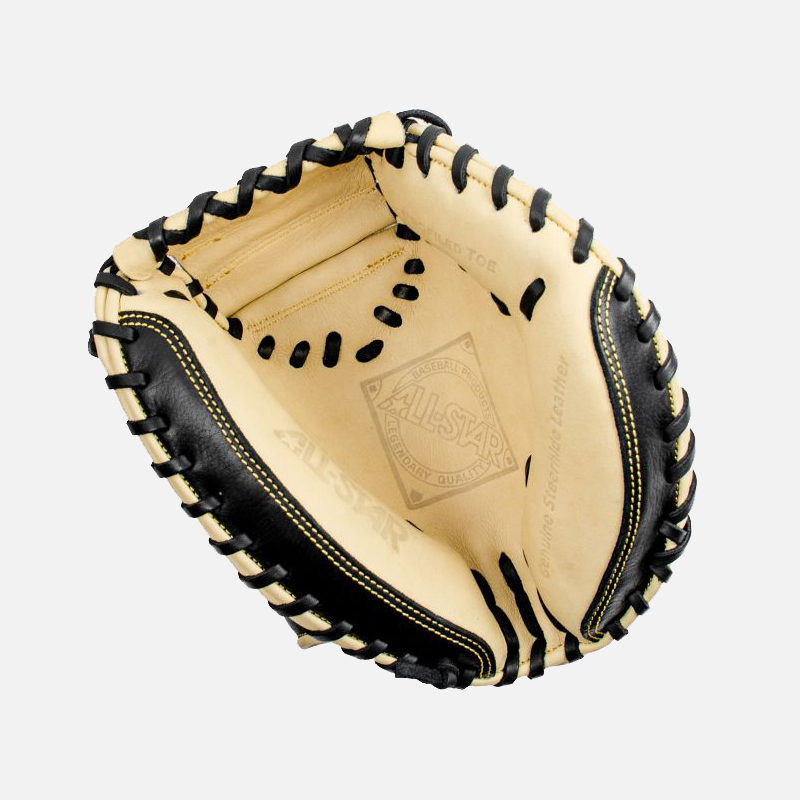 This training mitt is designed to force catchers to catch in the pocket and not the web. 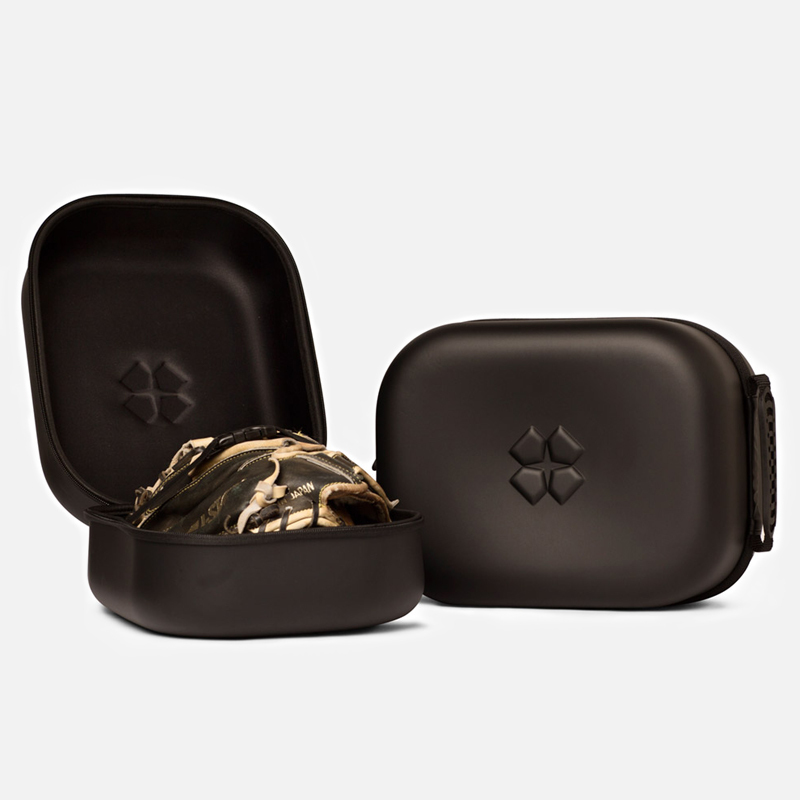 Unlike the other training gloves, this mitt can be used to catch live bullpens.